recognise and know the value of different denominations of coins. combine amounts of money to make a particular value. 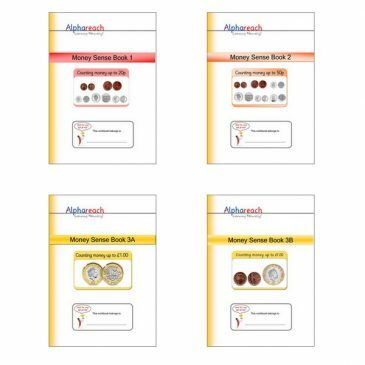 find different combinations of coins that equal the same amounts of money. engage in doing mental calculations. 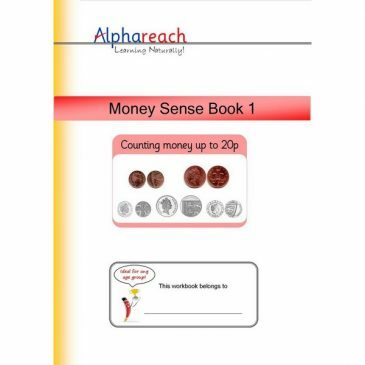 Counting money from 1p to 20p Product Code: MSBK1 Pages: 36 | Size A4 Suitable for: Key Stage 2 – ages 7 to 9 ISBN: 978-1-912585-13-7 Expected delivery time: 1 to 2 weeks. 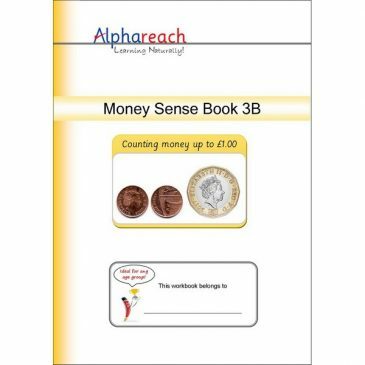 Counting money from 20p to 50p Product Code: MSBK2 Pages: 36 | Size A4 Suitable for: Key Stage 2 – ages 7 to 9 ISBN: 978-1-912585-14-4 Expected delivery time: 1 to 2 weeks. 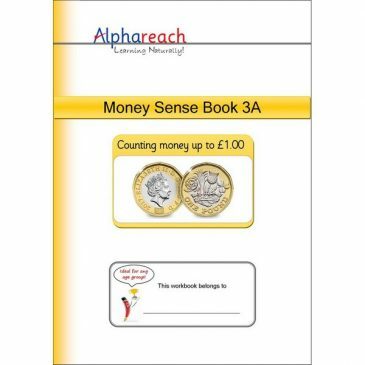 Counting money up to £1.00 Product Code: MSBK3A Pages: 36 | Size A4 Suitable for: Key Stage 2 – ages 7 to 9 ISBN: 978-1-912585-15-1 Expected delivery time: 1 to 2 weeks. 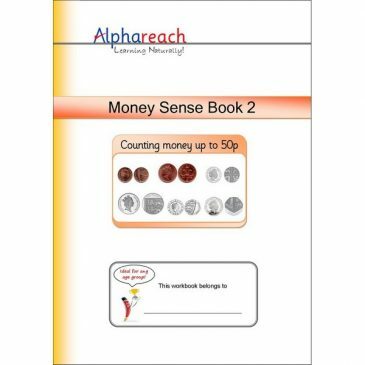 Counting money up to £1.00 Product Code: MSBK3B Pages: 36 | Size A4 Suitable for: Key Stage 2 – ages 7 to 9 ISBN: 978-1-912585-16-8 Expected delivery time: 1 to 2 weeks.